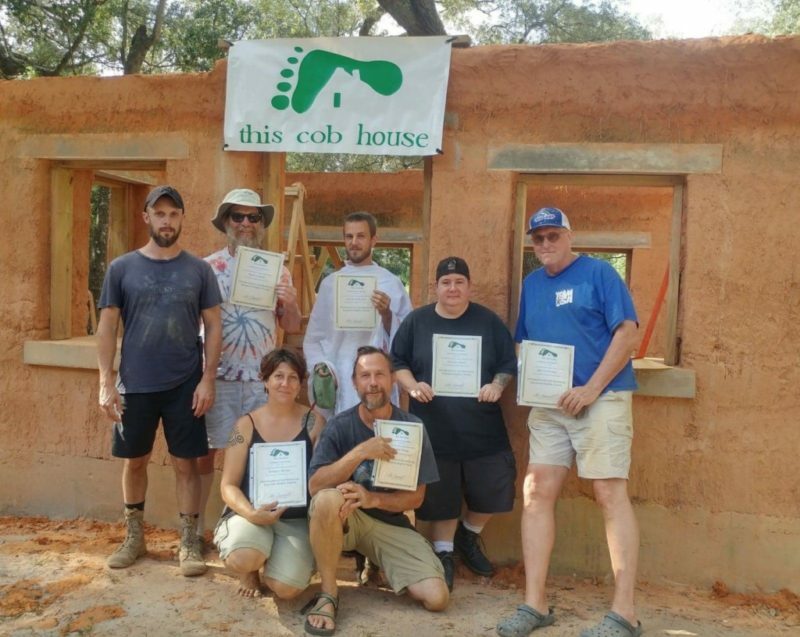 Kelley Adair of Natural By-Design will be our instructor for a 2 day natural plasters workshop in June at The Baleyree Shire in East TN. 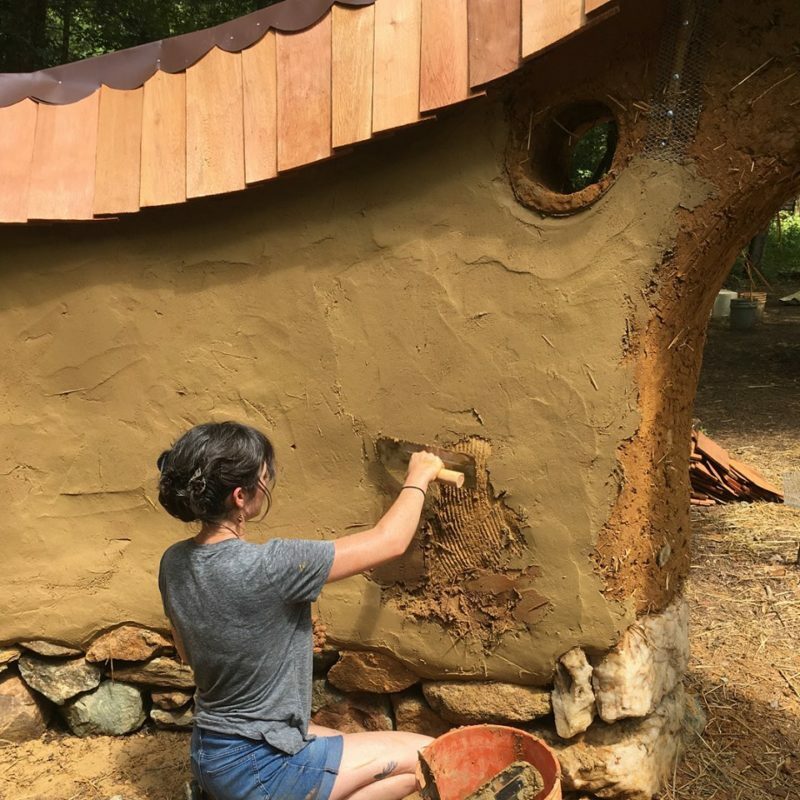 We will be mixing up and applying a coat of plaster to our little cob shed. 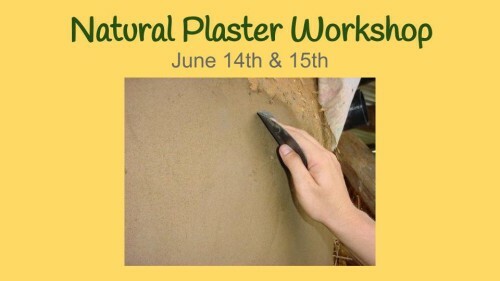 Participants will learn to prepare and apply natural plasters. 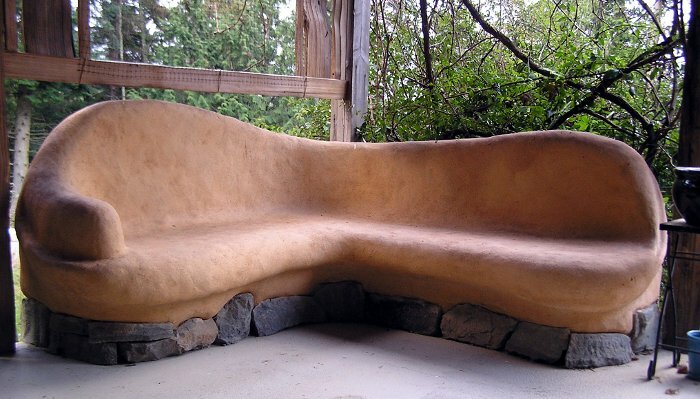 Cost is $150 per person with group rates available. Class is rain or shine. Camping and meals are included in cost.